Serial entrepreneurs don’t retire — they just start over in the Loire Valley. At least, that’s what Gloria Belknap did. 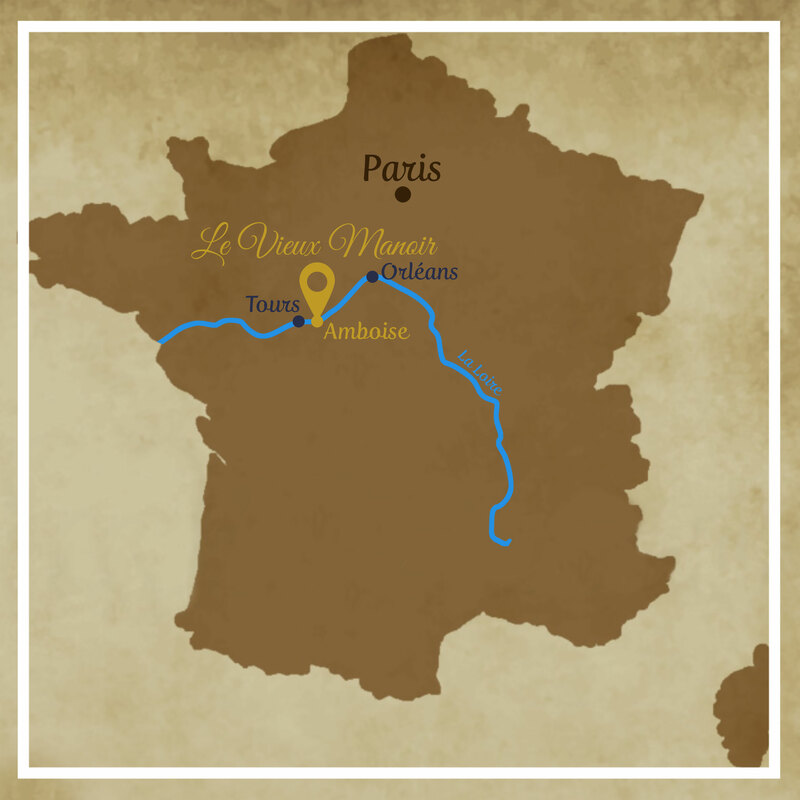 After running a catering business in California in her thirties, then a Boston bed-and-breakfast in her forties and fifties, she recently opened a B&B in Amboise, France, the heart of wine country, in her sixties. Creating a business in rural France was more than honoring a promise to herself, it was an odyssey that no how-to book could possibly have charted. Being a deeply committed romantic was a big factor in Belknap’s success, probably a bigger one than her business plan. “Business plans in a foreign country are a wonderful act of faith,” Belknap says. “That might work in Paris, but they deal on a more personal level in this area.” She learned this when she took her business plan to local banks three years ago, trying to borrow the purchase price, roughly $400,000, for the 18th century manor house in the center of the village. First, she tried the American approach: This is who I am, this is what I’m planning, and these are the assets. “They laughed,” she recalls. EASY CREDIT. But news of the eccentric American who wanted to turn a neglected old house into a B&B traveled on the grapevine. Someone told her that the bankers at Credit Agricole in Mont-Louis were interested. So, at 9:30 a.m., over drinks in the Credit Agricole wine cellar, the bankers asked, “What would it take to do business with you?” Belknap’s reply: “I want 100% of the purchase price for 15 years at 5.9%,” and she got it, no business plan required. Those bankers “go with assumptions they’ve made, with what they’ve heard about you…they knew the business in Boston had been a success,” she explains. Belknap’s husband, Bob, had retired from his engineering job in Boston and was planning to help oversee the restoration work on the house, which had been “unhappily modernized.” Trouble was, the restoration, landscaping, and furnishing took much longer and, at $650,000, cost three times more than planned. So Bob “unretired” and went back to his old job for two more years to help pay the bills. They had gotten their seed money by dividing their townhouse in Boston into two condos, selling one and keeping one. During the restoration — “a matter of simplifying, and clarifying, and letting in the light” — Gloria learned more about doing business in France. The fine print in the contract with her former architect specified that, if she fired him, he was entitled to 20% of the project’s budget. Because of that, he wouldn’t quit, even though they were unhappy with one another. Gloria says she drew on the many Saturdays she had spent watching Joan Crawford and Bette Davis movies and scared him into quitting. CIVICS LESSON. She’s also learning how not to fight Village Hall. Gloria had been given the O.K. to have stanchions installed across the street from the B&B to prevent cars parking on the narrow street and making it difficult for visitors to turn into her drive. On the day workers were preparing to begin the installation, a neighbor left her house and spoke to them — and all work stopped. Gloria quizzed the neighbor and village officials to identify the problem, but could not get an explanation. She regrets using the Americanism, “You’ll be hearing from my lawyer,” and has decided to take the advice of her acupuncturist and wait until after the village elections next month, when the powers that be are expected to be defeated. Now that the work is done and Le Vieux Manoir has been open for more than a year, Bob is retiring again to join his wife. He doesn’t speak French and doesn’t care that, at 65, he will be the oldest student at the language school just down the street from their B&B. 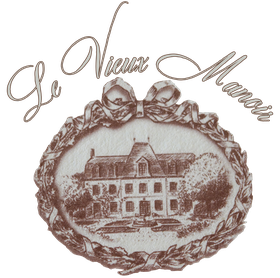 In 2000, their first full year in business, Le Vieux Manoir had 1,600 guests and the Belknaps expect more this year through word-of-mouth, travel writers, and advertising. “I only want to make enough money to pay the bank, pay the workers, and enjoy the life,” Gloria says. Travelers attracted to Amboise tend to be as curious, and as much in love with France, as she is. The Belknaps make maps for their visitors, pointing out the typical, the atypical, the best places to eat, and the best routes. 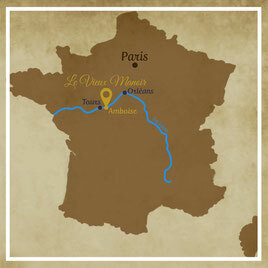 In rural France, where many B&Bs are spartan by American standards, Le Vieux Manoir is considered luxurious and expensive. In season, the six rooms are $115 to $155, including breakfast, wine, and all taxes. There’s also a separate, two-bedroom garden house on the property for up to four guests. As word of her success spreads, Frenchwomen call the gutsy American for advice about turning their homes into B&Bs. Gloria says they should ask themselves three questions: Why would visitors come to your neighborhood? What kind of people do you want to attract? Is your property appropriate? She doesn’t tell them about the business techniques gleaned from Joan Crawford and Bette Davis. Some things just don’t translate.